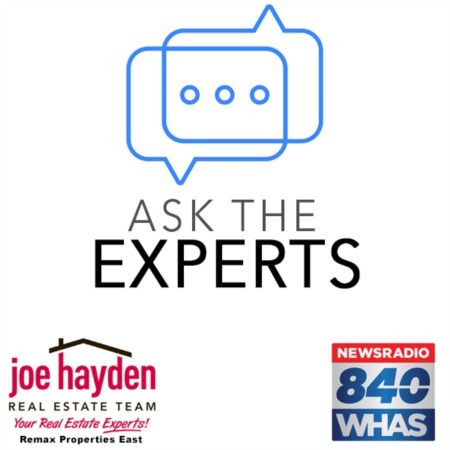 542 Oak Grove Shepherdsville, KY 40165 | Home for Sale | MLS #1404521 | Joe Hayden Real Estate Team - Your Real Estate Experts! Consider this fun home at 542 Oak Grove Blvd. in the Oak Grove Estates subdivision! 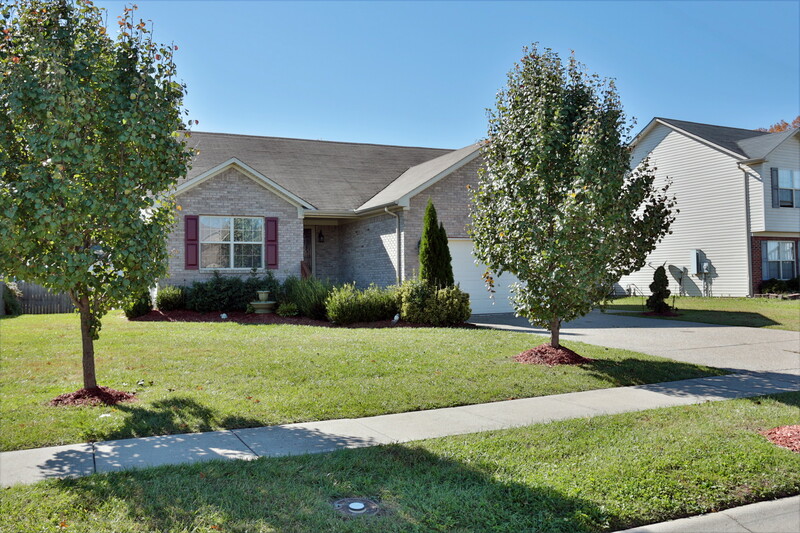 This charming brick and vinyl 3 bedroom, 2 bath home is only 8 years young and is move-in ready. 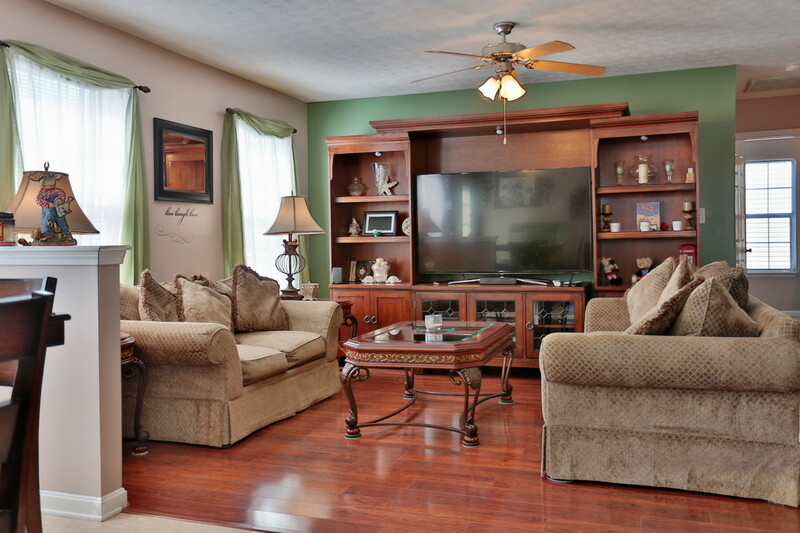 Upon entry, hardwood floors welcome you into the open floor plan and lead you into the living room. Continuing into the kitchen, you will find beautiful cabinets and space to enjoy cooking your favorite meals. 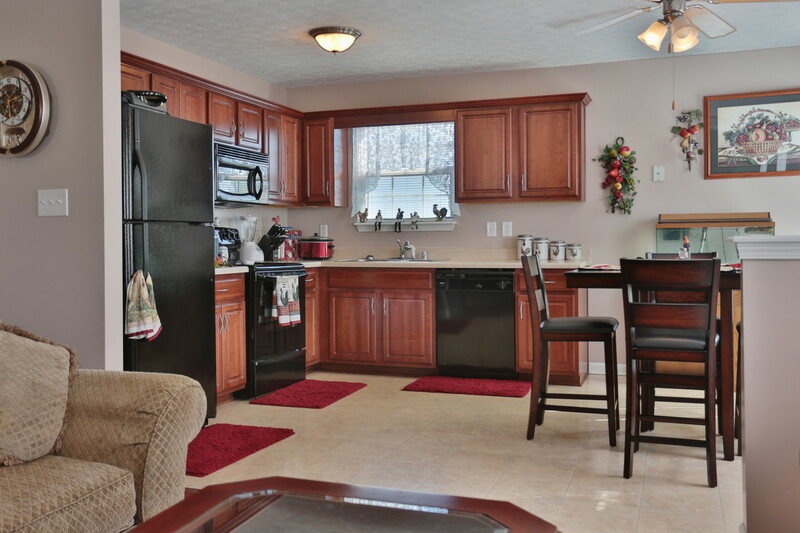 The kitchen includes a cozy dining area to help make entertaining a breeze. Just off the kitchen is a deck where outdoor grilling and entertaining opportunities continue. Brand new carpeting in the master suite adds to the appeal of the home and you will also find a spacious walk-in closet and a full bathroom in the suite. 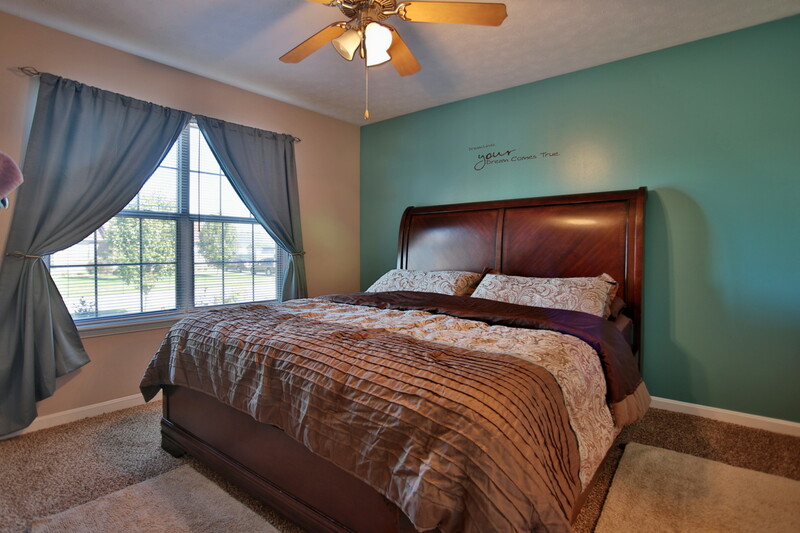 The 2 additional bedrooms also have new carpet and offer roomy closets. The 2nd full bathroom is conveniently located near the 2 additional bedrooms and the living room. The 2-car attached garage gives you additional storage options, plus a way to keep your vehicles warm and dry. Take a close look at the photos and begin to create a relationship with this home, then schedule your showing to see how it fits your needs in person. Don't miss out on this great find at 542 Oak Grove Blvd!